One less appointment to need to travel to! Improved access for rural, remote, and international clients. The growing evidence supporting the use of telepractice and telehealth services as effective alternatives to in person therapy. The fun and interactive nature of online therapy! Contact us on (07) 5524 6538 (or +61 7 5524 6538 for international clients), or email info@glasswingtherapy.com to arrange a convenient appointment time and be assigned a 'Meeting ID'. Check that your computer or mobile device meets the system requirements by clicking HERE. Click HERE to be redirected to 'Zoom', our online therapy platform where your therapy session will take place. Enter your meeting ID and click 'join' to start your scheduled session with a qualified therapist! Please contact us on (07) 5524 6538 (or +61 7 5524 6538 for international clients), or email info@glasswingtherapy.com if you forget your meeting ID, or are having any difficulties logging in - we are here to help! 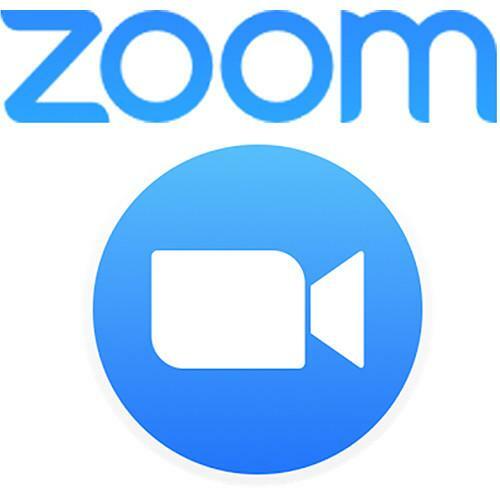 See HERE for technical help getting started with the ZOOM platform. 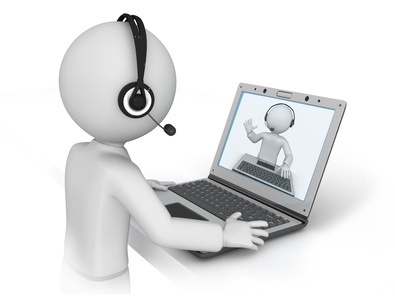 You can also contact the Zoom team 24/7 for support via online chat by clicking HERE.